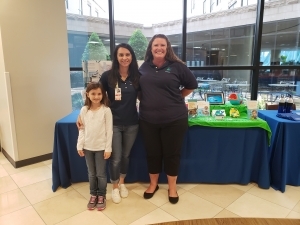 HCA Houston Healthcare Tomball Trauma Services, in collaboration with Swim Safe Forever (SSF) (501(c)3) led by Jenny Bennett, a founding member of the Tomball Chapter of SSF is an emergency room nurse at Tomball. During the summer of 2016, she lost her 18 month old son in a drowning accident. 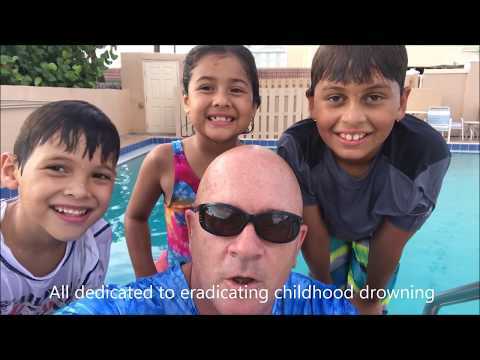 She strongly believes that drowning prevention awareness and education can change these statistics and prevent other families from the pain of losing a child. Tomball Hospital is just getting started, help to Launch their project by donating now! Funding for this campaign will allow for the design and printing of educational pamphlets which will be available in the hospital and distributed across the community. Posters, banners and other props will help to draw attention at community events. Our focus is supporting layers of protection. Self rescue swim lessons will be proved by means of scholarship to teach children survival swimming methods which could ultimately save their life if they were to make it to a body of water unnoticed. 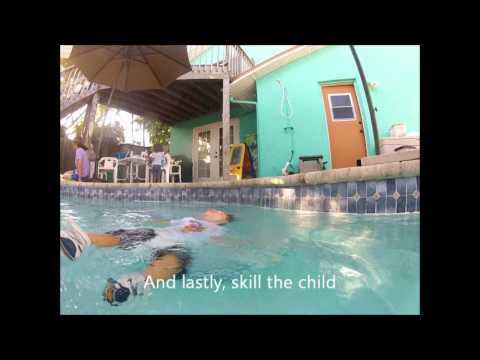 This self rescue skill is the ability to roll onto their back and float unassisted and independently, and if the child is capable they may flip over and swim to an exit. We are in need of funding for: pamphlets, posters, banners, water-watcher badges, scholarships for self-rescue swimming lessons and booths at community events. By spring of 2019, we hope to have the pamphlets and posters presented and distributed. 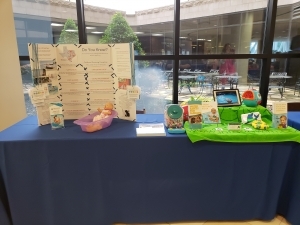 Educational presentations to new parents at Tomball's newborn safety and Infant CPR classes, as well as new mothers at the breastfeeding support group. Community events, such as the farmer's market, will be a venue to present this education to a large number of people in the community. Texas Orthopedics Sports Medicine Pool and self rescue swim instructor will be available in May of 2019 to start lessons. Students will need to apply and acceptance will be determined by the beginning of April. Losing a child is a pain no one should have to bare, especially when the cause is preventable. Children, parents, grandparents, friends, ect… will benefit from this program's efforts in the community of Tomball. 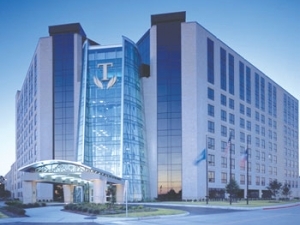 Want to really make an Impact on Tomball Hospital ?